First off is the Huawei Mate 9, which initially had a $599 MSRP but now goes for $499. If you need a refresher, the Mate 9 has a Kirin 960 processor, 4GB of RAM, a 5.9" 1080p touchscreen, and a 4,000mAh battery. The phone ships with a skinned version of Android 7.0, but as far as I can tell (feel free to prove me wrong in the comments), there isn't a 7.1 update yet. The Honor 6X is a less powerful device, but with a much lower price of $199 (it was initially $249). You get a Kirin 655 chipset, a 5.5" 1080p screen, 3GB of RAM, 32GB of expandable storage, and a 3,340mAh battery. A more expensive model with 4GB of RAM and 64GB of storage is also available, but it's not the $199 version. The phone initially shipped with EMUI 4.1 (Huawei's custom version of Android 7.0), which was pretty terrible. It was later updated to EMUI 5 (based on 7.0), which vastly improved the software experience. 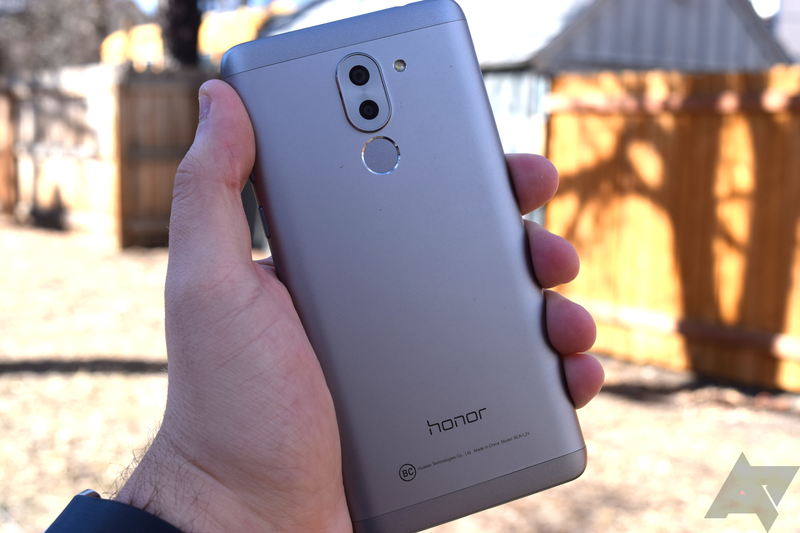 I recommend reading Jordan's review of the Honor 6X with Nougat if you plan on buying it. The new price has already showed up almost everywhere the phones are sold. You can buy them from various retailers at the links below.